Step Stool Rigid step stool with slip resistant black rubber mat surface. 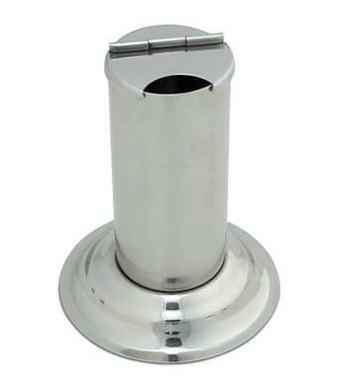 Stands 9” high with sturdy 1” dia. legs with non-slip rubber tips. 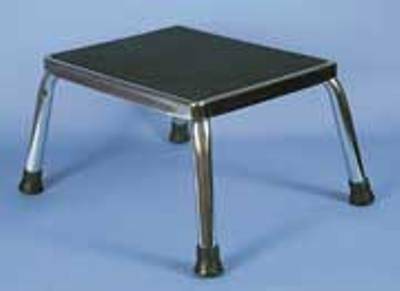 The welded standing platform measures 11” x 14” and is a strong stainless steel X-type frame that will support 300 lb. Maximum capacity. Smooth Press Tack Tweezers This stainless steel smooth faced gripping surface is designed for handling intradermal, press or acupuncture needles. 4" long. Angle Tip Forceps Convenient angled tip, sensitive spring action and a fine tapered point make these great for handling needles or other small objects. 4.5" long Stainless Steel. Dressing Forceps Used for handling sterile gauze, cotton balls or needles the tips are serrated and somewhat rounded. 5.5" long Stainless Steel. Adson Forceps Tapered with a serrated tip, may be used with intradermal needles. 5.5" long Stainless Steel. Splinter Forceps Tips are serrated and come to a fine point, great for removing splinters and handling acupuncture needles. 4.5" long Stainless Steel. Lister Bandage Scissors Blunt nose scissors for safely removing dressings, bandages or tape. 5.5" long Stainless Steel. Operating Scissors These operating scissors have one straight point and one blunted point for safely cutting tape or bandages. 4.5" long Stainless Steel. Pill Mate Pill Splitter Safely and accurately divides pills into two equal doses. 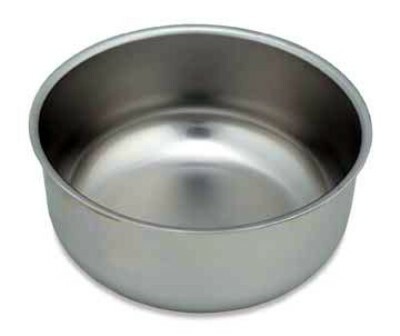 Easy to use, cuts cleanly and evenly with a durable stainless steel blade. 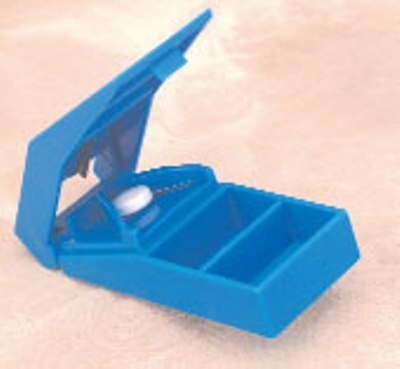 Two compartments can also be used for pill storage.